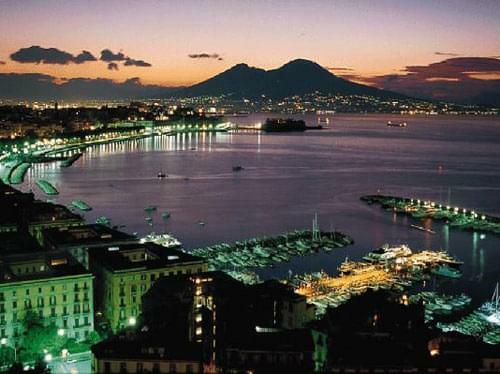 The Camorra is based in Campania, centred around Naples. 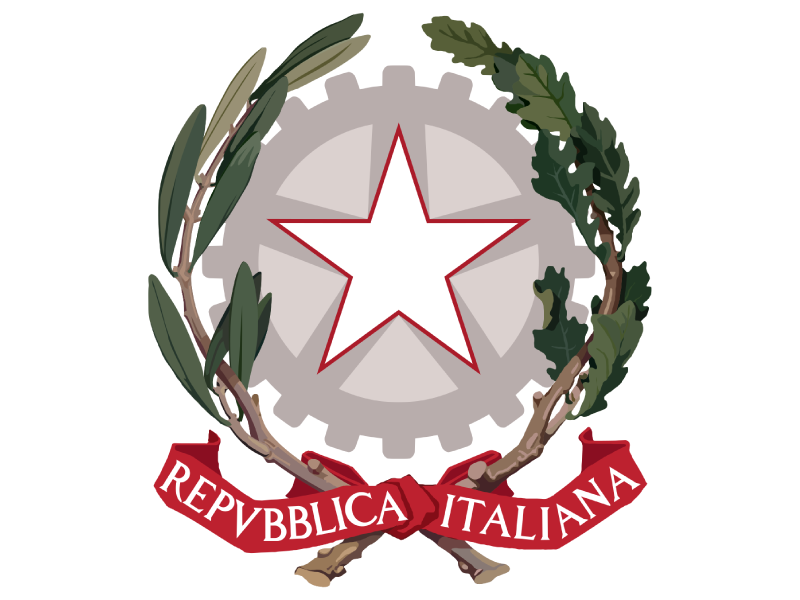 Like Cosa Nostra and the 'Ndrangheta, it is a criminal organization, or secret society that finances itself through drug trafficking and distribution, cigarette smuggling, people smuggling, kidnapping, blackmail, bribery, prostitution, toxic waste disposal, construction, counterfeiting, loan sharking, money laundering, illegal gambling, robbery, arms smuggling, extortion, protection, political corruption, and racketeering. Its activities have led to high levels of murder in the areas in which it operates. 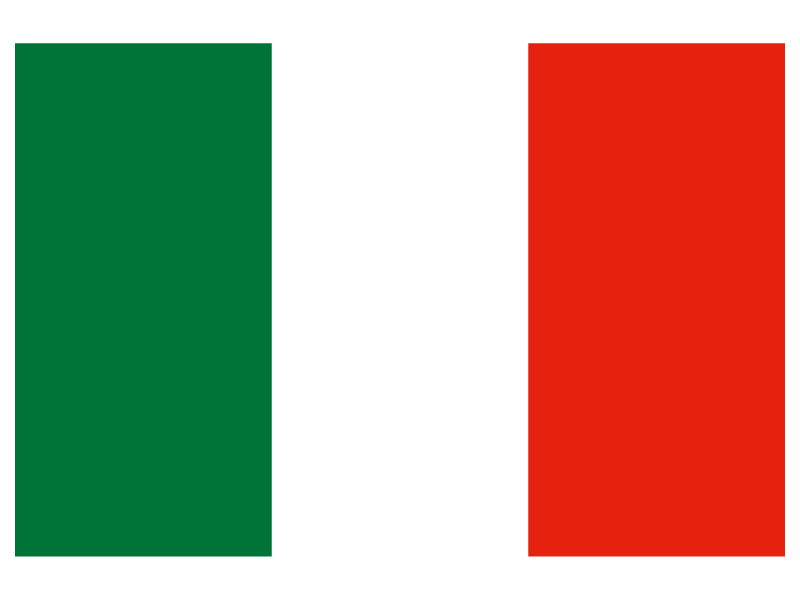 It is the oldest and largest criminal organization in Italy. It is older than the other organisations, possible having been founded as early as the 16th century. The name originated as a blend between the word 'Capo' meaning boss, and 'Morra' which was a gambling game played on the streets of Naples. When the game was banned, the 'Camoristi' earned money from 'protecting' the gamblers from passing policemen. Unlike Cosa Nostra, individual Camorra clans act independently of each other, and are more prone to feuding among themselves. This however makes the Camorra more resilient when top leaders are arrested or killed, with new clans and organizations germinating out of the stumps of old ones. 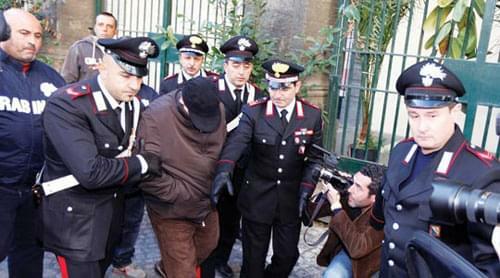 As one clan boss told a court: "Campania can get worse because you could cut into a Camorra group, but another ten could emerge from it." 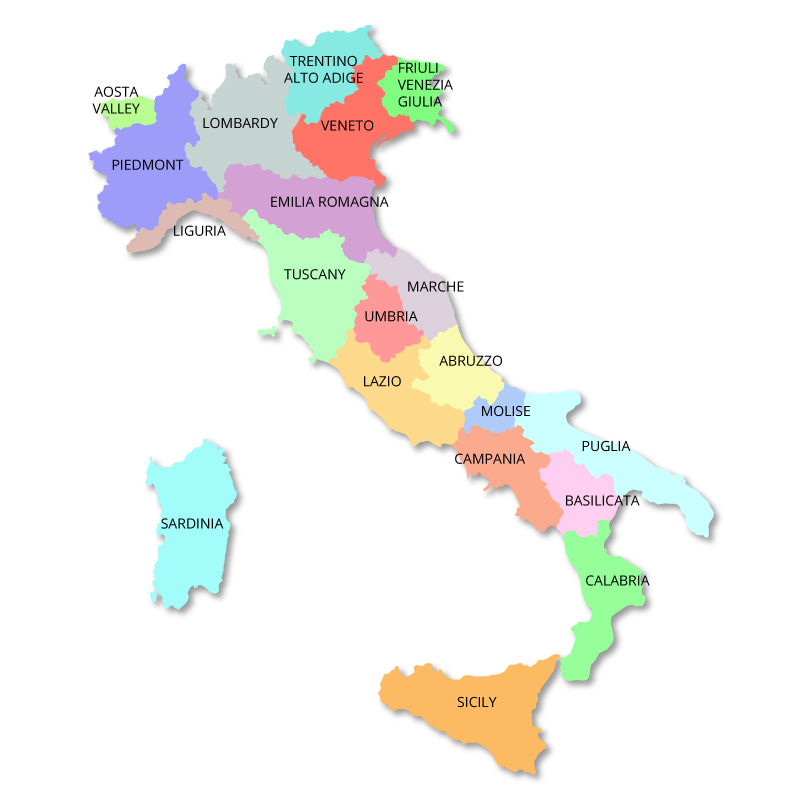 Since the mid-1990s, the Camorra's most visible activity had been the handling of garbage disposal in the region of Campania. The results have been disastrous for the environment and the health of the general population. Heavy metals, industrial waste, chemicals and household garbage are frequently mixed together, dumped near roads and burnt to avoid detection, leading to severe soil and air pollution. The Camorra uses 'stakeholders', who are private businessmen who provide a legitimate 'front' for the Camorra allowing them to negotiate lucrative contracts for removing waste from legitimate businesses. These "stakeholders" are able to offer companies highly lucrative deals to remove their waste at a significantly lower price. 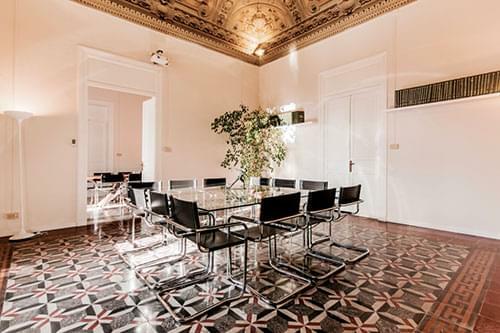 With little to no overhead, Camorra clans and their associates see very high profit margins. In 2006, the rubbish crisis in Naples saw this system become paralysed. 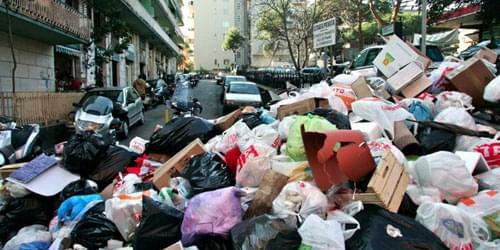 Newly elected Prime Minister Silvio Berlusconi vowed to clean up Naples and the rubbish collection business.